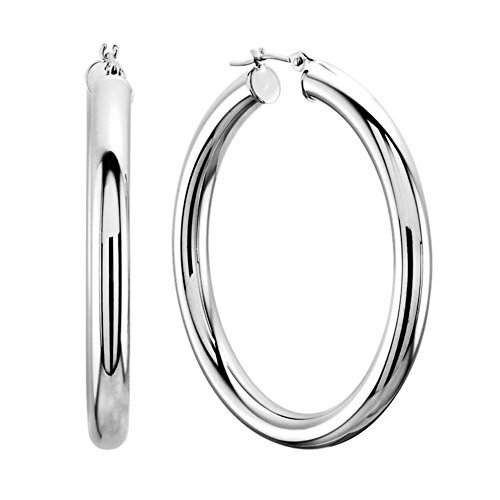 Complete your jewelry collection with a gorgeous pair of 14K gold hoop earrings. Whether you prefer large bohemian look or tiny orbs, you'll discover plenty of sizes to match your style. These earrings have a secure snap post clasp making them easy to wear and remove. Earrings come in a gift box making them ready to be gifted. If you have any questions about this product by JewelryAffairs, contact us by completing and submitting the form below. If you are looking for a specif part number, please include it with your message.